A good stand is an almost essential tool for tablet users, and the more versatile they are, the better. 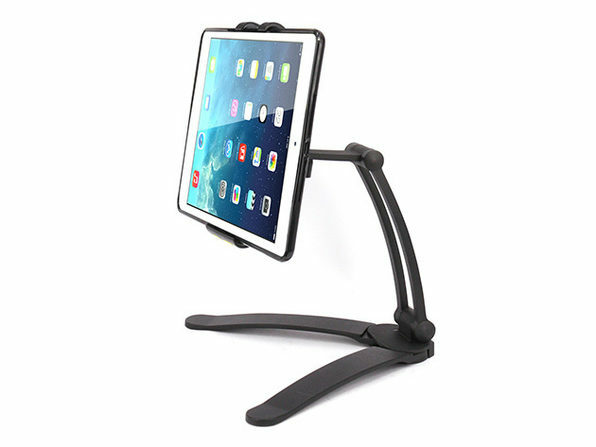 The ARMOR-X 2-in-1 Tablet Stand is a perfect example. 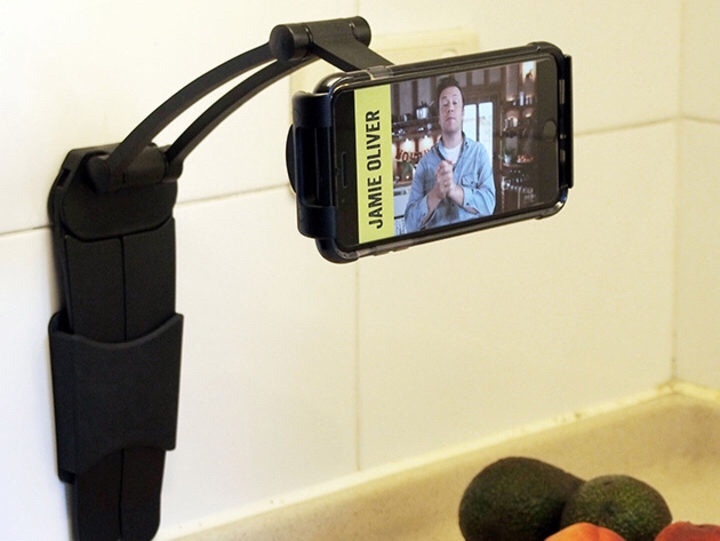 Not only can it hold your 7″-10.5″ tablet in portrait or landscape, but it also doubles as a temporary wall mount. Not too shabby, especially at this price. 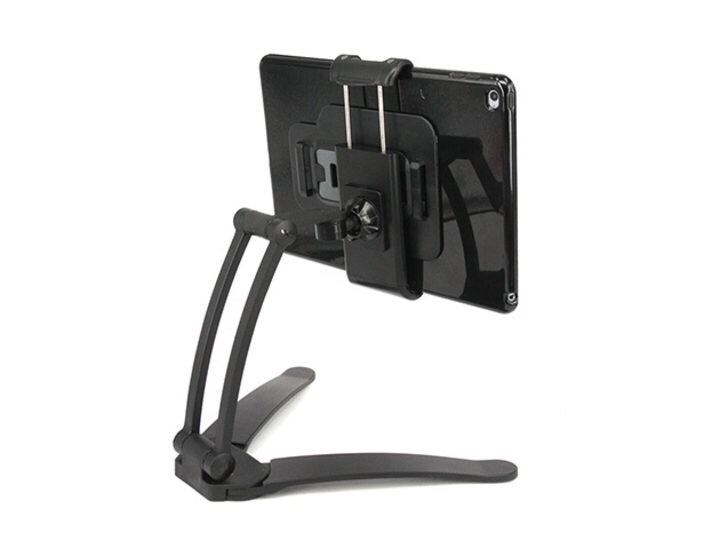 Our Deals site is offering the ARMOR-Z 2-in-1 Tablet Stand for $29.99. This is 40% off the normal retail price of $49.99.